I've been unofficially gone for around 4-5 weeks because of exams but they are all over now and I am so relieved. My exams were pretty hard going on my emotions so, having the weight lifted off my shoulders, it is great to have finished them. I now have to wait until August to get the results. However, instead of dwelling on the thought of exams, I've decided to forget all about it and enjoy the summer that I have. I have somewhere around 11 weeks off, which I am sure could be filled with lots of great things. 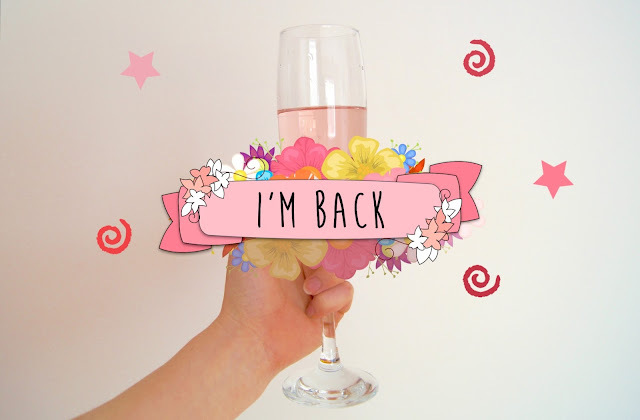 One of my most anticipated re-boots is my blog and I can't wait to continue posting my normal regular updates - maybe even more often now that I've finished school. I also have lots of very exciting things to share from beauty, craft to lifestyle. 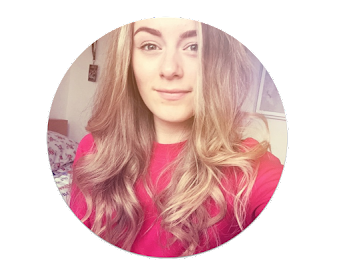 My side-blog (about books and other random babbles) will hopefully see more posts too as I will be reading more in my spare time. There's lots of ideas floating around my head and notepads that I can't wait to talk about across both blogs. To end my exams I celebrated with drinks and time with my family and I will also be gathering with my friends as the final farewells (although I will still see most of them). I am so, so glad to have left school because a long five years has lead up to that point. I feel freer because I can sleep in, not revise and indulge in my hobbies a lot more - I feel like my health will benefit also. I am really looking forward to sharing my summer with all of my readers. Thanks for sticking by through the past few weeks. What are you celebrating recently?